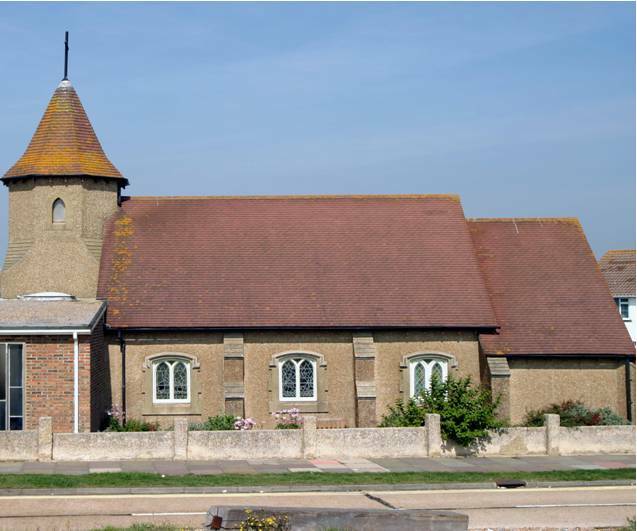 A very warm welcome to the website of The Church of the Good Shepherd, Shoreham Beach. We hope you will find our site easy to use and that it will encourage you to come and visit us soon. 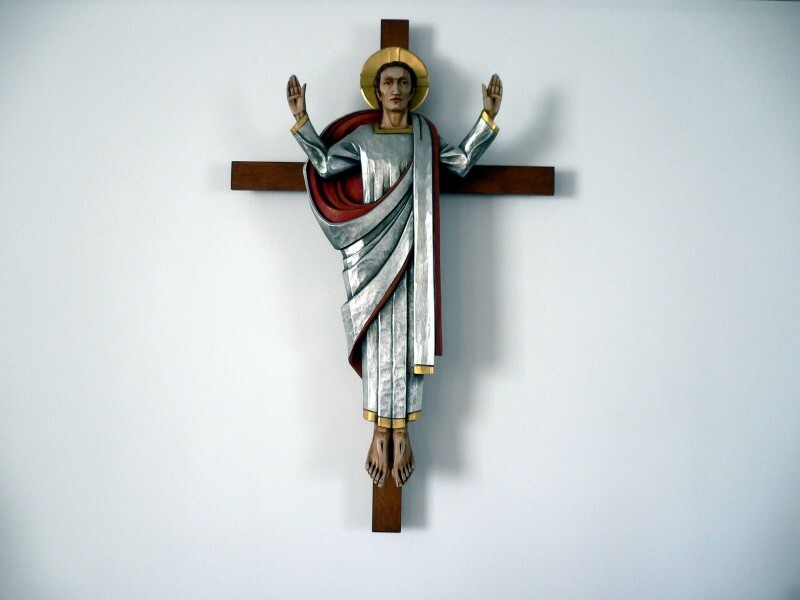 You will find information here about how to arrange a baptism, wedding or funeral at our church. You can read a copy of the Monthly Letter and and see our weekly notices, handed out at Sunday morning services and a special page about social and fundraising events that are coming up. You can also view a copy of the current and previous parish magazine, ShoreLine. We hope these will let you know what's going on right now, so you can join us if you'd like to. Almost every day of the year the church building is open - usually from around 8:30/9:00am until 5:30/6:00pm - for quiet prayer, to read the Bible or simply to sit and be still. Our church is in a unique position - we sit right at the shoreline and wonder if ours is the closest active church to the sea in this country. We are a worshipping, healing church on Shoreham Beach, with a mission … to welcome you! We pride ourselves on the welcome we give - to long-standing church family members and newcomers alike. The church is accessible to wheelchair users and there are two rows of single chairs towards the front from which one or two can easily be removed in order to fit in a wheelchair comfortably. Both our service booklets and our hymn books come in large print versions, and we have a "loop" system for the hard of hearing. If there is anything further we can do to make our worship fully accessibly to you, please do let our Ministers of Welcome know as you arrive. The church hall has two wheelchair accessible toilets - one better equipped with grab rails, and there is a portable ramp we can place to make the step at the main door into a reasonable slope. In the hall, the wall paint includes a darker line at the top of the wall, in line with advice for those with poor and partial sight.